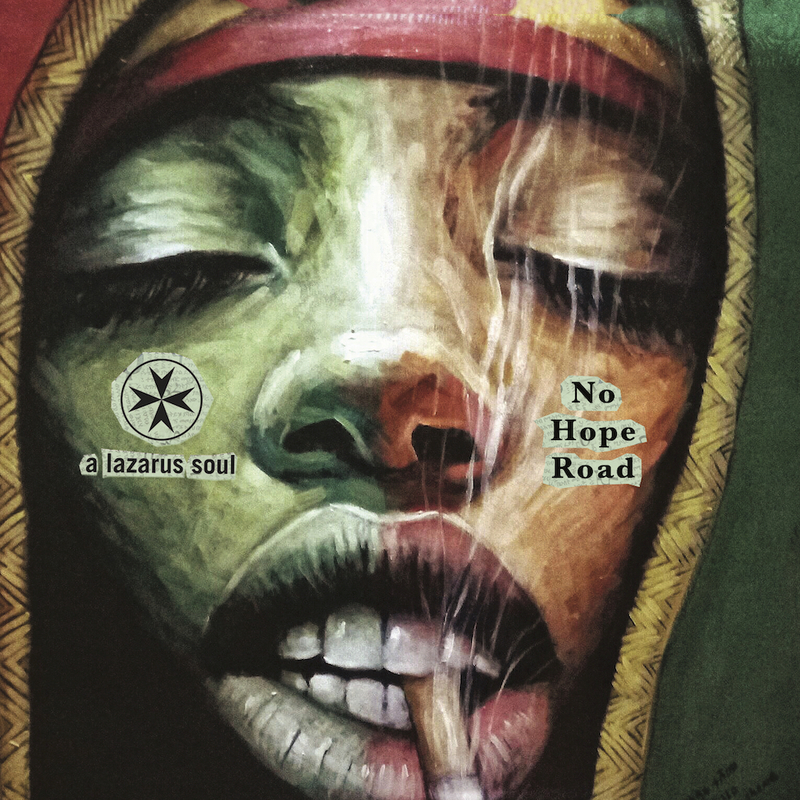 Bohemia Records are proud to reveal latest signing A Lazarus Soul. Brian Brannigan was nicknamed Lazarus by his mother. She was told he wouldn’t survive at birth and when he did, he was diagnosed with a form of Spina Bifida. He pulled through major surgery early in life, only to be diagnosed with cancer in his teens. A mixture of good fortune and surgery saved him again. However, this trauma had a huge effect on a young mind and songwriting became his coping mechanism, his way of figuring out the world. His songs became those of A Lazarus Soul and Brannigan has gone on to build a reputation as one of Ireland’s finest lyrical commentators. The band’s first three albums, ALSRecord (2001), Graveyard of Burnt Out Cars (2007), Through a Window in the Sunshine Room had revolving cast of musicians from other Irish bands including Ten Speed Racer, Mexican Pets, Future Kings of Spain, Sunbear and Rollerskate Skinny. However, they all heavily featured the music of and were produced / arranged by one of Ireland's finest producers and musicians, Joe Chester. After becoming a father, Brannigan all but quit playing live until he was asked (at a 2 year old’s birthday party) to play a tribute gig to his hero, Mark E. Smith. He asked Joe, Julie Bienvenu (Lines Drawing Circles) and Anton Hegarty (Future Kings of Spain) to accompany him. With only an hour’s rehearsal, something very special happened in Stoneybatter that night, the line-up of ALS solidified. Together they released Last of the Analogue Age (2014). It was made album of the week by John Meagher (Newstalk), Alan Jacques (Limerick Live 95) & Dan Hegarty (2FM). It was included in many year end top ten lists including the Irish Independent and Newstalk. It was album of the year for Tom Dunne (Newstalk), Alan Jacques (Limerick 95) & Paul Page (Between The Bars blog / Whipping Boy). The same year, ALS was invited to play live on RTE Radio 1’s Arena, Other Voices Music Trial and Newstalk’s Pet Sounds end of year broadcast. They were also invited to play the Abbey Theatre, where they stunned a packed theatre with a rendition of The Midday Class. They were included in Tom Dunne’s Sunday Times 100 Irish albums to Love in 2017. May 2019 sees the release of the band’s fifth album, “The D They Put Between The R & L”, a record of passion, reminiscence and societal discontent. JOE CHESTER RELEASES LOST ALBUM "SHE DARKS ME"
Coming 25 Jan 2019, She Darks Me is Joe’s “lost” album by Joe Chester, virtually unheard since it’s original recording. Written during stolen moments in between collaborations in L.A with Gemma Hayes and touring with The Waterboys, this collection is among Joe’s most melodic and liberating work. Fewer overdubs and making courageous use of first takes where possible informed Joe’s renowned signature production style from that point on. A stellar range of musicians participated where opportunities to record could be grabbed, whether on the road with Steve Wickham and Trevor Hutchinson or on Willie Nelson’s tour bus with Mickey Raphael (Harmonica - Bob Dylan, Neil Young, Emmylou Harris). The recordings have been recovered from the archives and given a masterful updated sheen by Joe from his self-built studio near his home in the south of France. Listen to a radio edit of “Anything In The Long Run” below. Recently added to the RTE Radio 1 playlist. Hugely popular reality TV show Hello Goodbye will feature the upcoming Tupelo single The Shriven Dust. It's another high profile placement for writer James Cramer, his second on the hit Canadian series. The song is taken from Tupelo's new album The Heart's Bloodline. Stream & Download "THE SHRIVEN DUST"
Written by Steve Earle and originally released on his 2000 album Transcendental Blues, The Galway Girl featured the flawless musicianship of Irish national treasure Sharon Shannon. The song has become somewhat of an alternative national anthem and is as recognisably Irish as Guinness and Aran Sweaters. The track was re-recorded by Shannon and Mundy reaching number 1 in the Irish charts for 5 weeks in 2008. It became the highest selling single of the year. Featured in 2007 Hollywood movie P.S. I Love You starring Hilary Swank and Gerard Butler. Featured in a Magners/Bulmers Cider advertising campaign. Consistently voted one of the greatest Irish songs of all time, Horslips' Dearg Doom was released April 1973. Johnny Fean's guitar riff, inspired by the old Irish trad tune Chief O'Neill's March, is instantly recognisable. A short clip of it features in this advert for the McMór by McDonalds which aired in 2014. This vibrant traditional Irish tune by Na Filí was featured in the primetime hit show from HBO Boardwalk Empire. In S2 EP9 Nucky goes to Belfast and offers to trade the IRA machine guns for whiskey, Waxy Gordon plans revenge against Manny Horvitz, and Jimmy enjoys his new status as AC boss. In this scene on the docks of Belfast city Nucky tells Owen he doesn't like secrets and a telegram from Margaret him of Emily's polio. 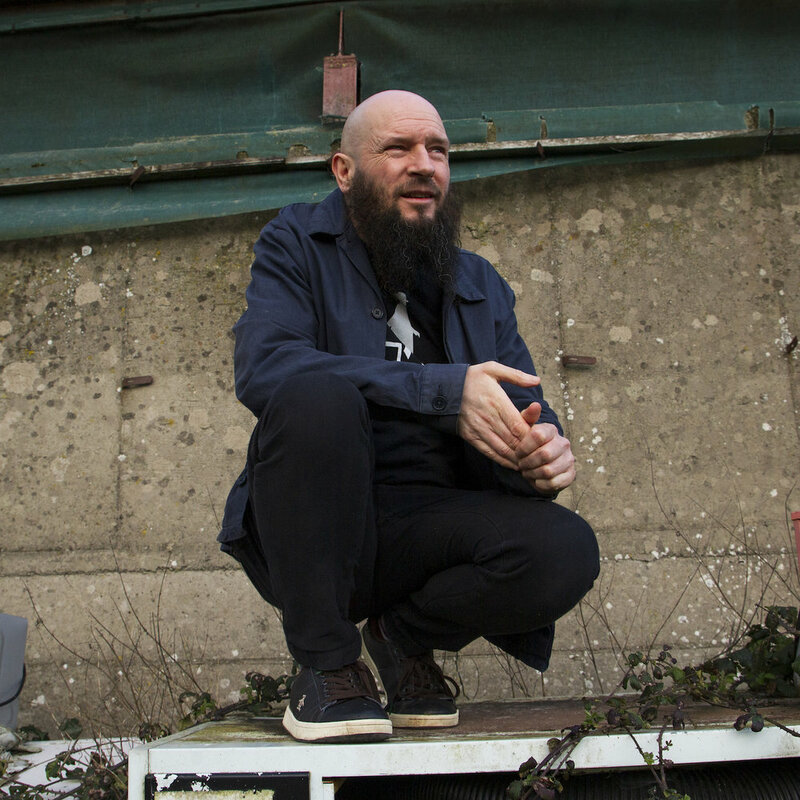 NETWORK: HOME BOX OFFICE INC.
Bohemia Records are delighted to announce the signing of critically acclaimed, multi-talented musician and producer, Joe Chester. We will be working closely with Joe on the release of his forthcoming fifth studio album, The Easter Vigil, early in 2017 and also representing Joe's captivating back catalogue for distribution and sync licensing. Joe has been nominated for a Choice Award and a Meteor Award and his debut album, A Murder of Crows, has been included in 101 Irish Albums You Must Hear Before You Die by Tony Clayton-Lea and Dan Hegarty's recently published Buried Treasure: Volume 2. Shane McGowan, Camille O'Sullivan, The Hedge Schools. The epic, soaring rock anthem by Dublin based pop-rock-electro duo Darling was placed in the Hodson Bay Hotel radio and online campaign in Summer 2016. The song's inspirational melody and motivational lyrics were a perfect fit for this joyous and uplifting series of radio and online commercials. James Cramer's debut single My World Again will feature in Canadian reality TV series Hello Goodbye (S02 EP02). The show takes place in Toronto's Pearson International Airport and airs October 21, 2016. On the same day James' follow up single "Broken" will be released on all digital platforms.